Navigating commercial insurance can be tricky. 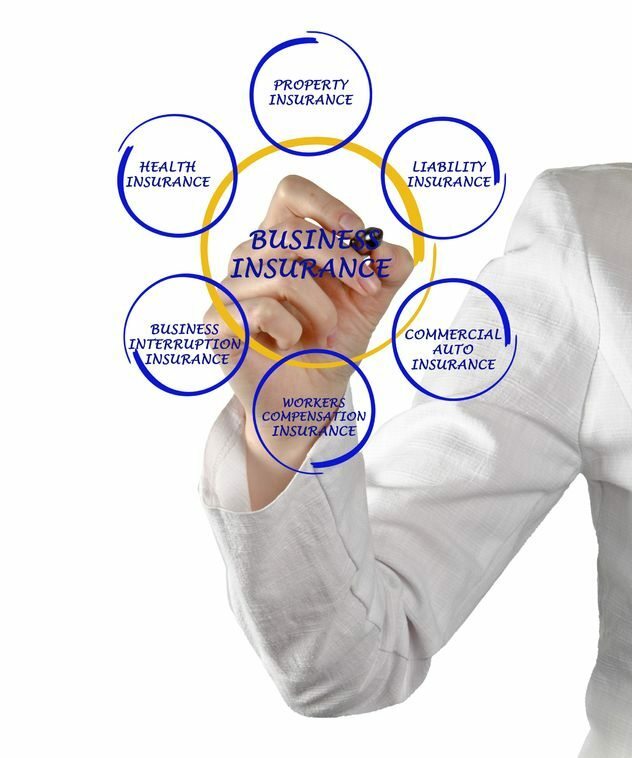 A commercial insurance policy is amongst the most complex of all insurance policies. There are many different coverages that can be part of a commercial insurance policy and if the policy is not written correctly it can leave an insured very exposed to substantial financial harm in the event of a claim. There are generally two ways consumers purchase commercial insurance for their business. The first option which is commonly used is called a BOP or a Business Owners Policy. Many carriers have designed BOP policies around certain industries or classes of business to enhance coverage needs for those business types. BOP policies are usually more inclusive in their coverages, but those coverages may be limited and need to be adjusted by the agent when the policy is written. For those business types which do not qualify for a BOP (which may be limited to certain types of businesses or size of business) a Commercial Package policy can be used. This is when a agent and carrier work to package the commercial property and commercial general liability into one policy. Coverage may not be as broad as that of a BOP, but the policy can be endorsed to give specific coverages needed to protect the business. Due to the more complex nature of commercial insurance we recommend insureds work with a qualified agent who has experience navigating commercial insurance to make certain they get the proper coverage. Although price is an important factor when purchasing insurance, deciding which coverage needs your business has is crucial. What good is insurance if it doesn’t truly protect your business.